Washington and Texas politicians have made it clear that they are ready to take action to solve immigration problems that lawmakers are struggling to agree on, KENS5 reported on July 1. President Barack Obama made a commitment to expedite executive decision regarding immigration policy while Texas leaders are asking for money to maintain border security. President Obama scolded the House of Representatives for their recent failure to vote on an immigration bill and assured that he will act alone on immigration if he must. Many families attempt to legally immigrate to America every year, and the help of an experienced immigration law attorney can be crucial to their success. 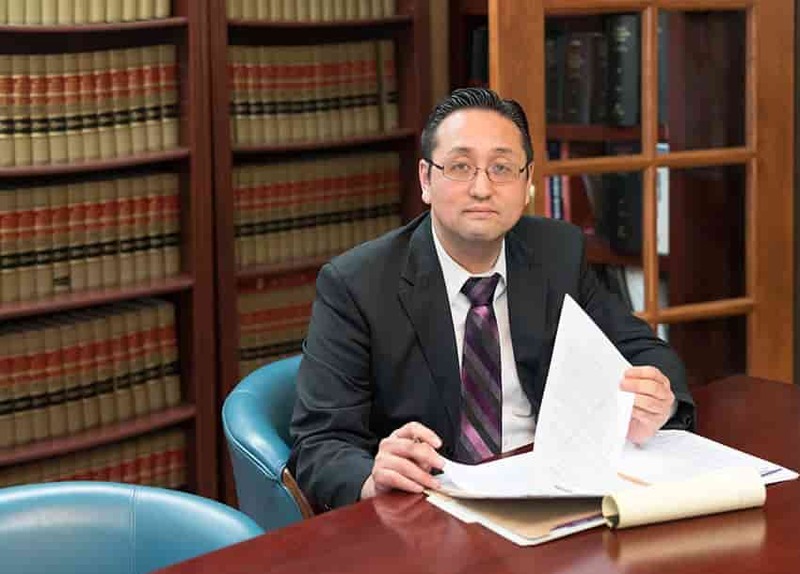 The Austin attorneys at the Law Office of William Jang, PLLC, are dedicated to helping people achieve immigration status and addressing any other legal immigration issues a family might have. If you are seeking competent legal advice on immigration matters, contact our offices today at (512) 323-2333 to learn more.